Pay for 12 months up front & receive 10% off. We are conveniently situated just off East link at 30-36 Mark Anthony drive in Dandenong South. 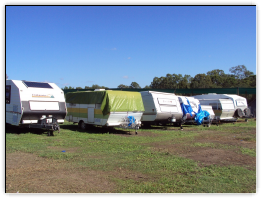 We are conveniently situated just off East Link at 30-36 Mark Anthony Drive Dandenong South, and we have a Range of Storage Options from our new 20ft Containers (33 cubic mt) to our (10 cubic mt) Storage units, Caravan, Boat, Car & Truck Storage. 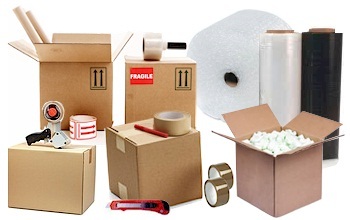 Our aim is to provide a high quality, secure storage facility to our customers that is affordable and accessible. We are motivated to accommodate all your storage needs. We are an owner operated family business offering personalized storage services.